Millwall and Aston Villa played out a nil nil draw at Villa Park as the Lions showed real grit in taking a point back to London. 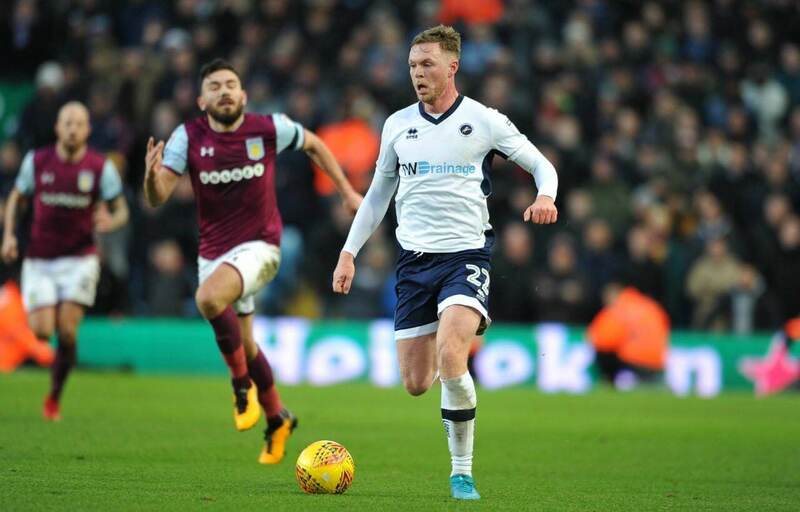 Playing our old friends Villa who are soaring in the Championship at present, Millwall showed grim determination in fending off Aston Villa and the point leaves them in 17th position in the table. Millwall’s away form has been dire this season but against the Midlands outfit who would have seen a win take them up to third place they could snatched all three points with a little more luck and prowess in front of goal. In fact the Londoners had a whopping 8 chances on target as opposed to Villa’s solitary attempt and although the claret and blues picked up a lot more possession it was the Lions with their share of 44% that created chances in abundance. A neutral would think it was Millwall that were going for promotion and not Villa as the Lions thwarted all that was thrown at them from Steve Bruce’s men at the beginning of the contest. However as the game wore on Millwall became stronger and stronger and might be a little disappointed to pick up their first away win of the season. Aston Villa had won their previous two home games, but rarely looked like they would chalk up a third success and Millwall, following an impressive home win over Sheffield United in their previous outing, played with a lot of commitment following a hesitant start and fully deserved their point. Villa, looking for a fourth win in five games, began assuredly, with little pressure exerted by the Lions. 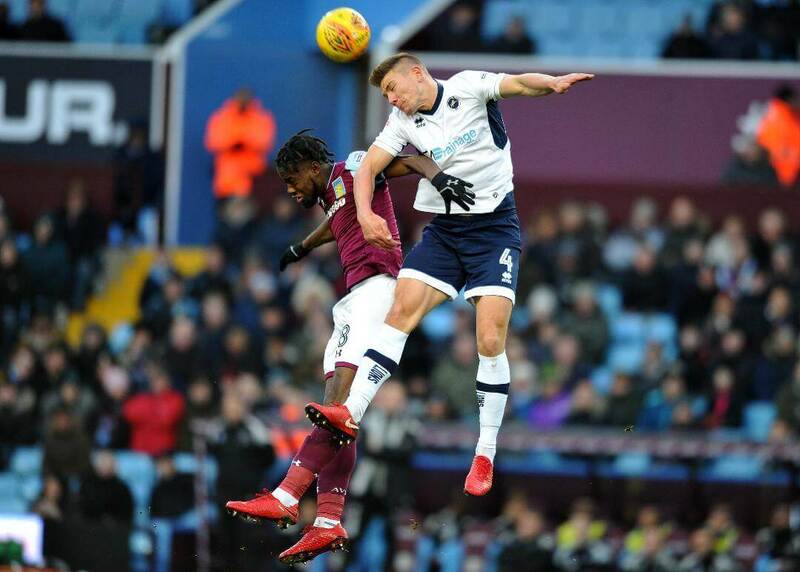 Their casual approach failed to create any real problems for Millwall’s defence, although Keinan Davis wasted a good opportunity by aimlessly lofting the ball over the bar. Albert Adomah, on fire at the moment for Villa’s had a couple of early goal attempts sending out a message to the Millwall defence that he was the man in form. Millwall deployed a defensive formation, with Lee Gregory their lone forward yet again, and relied on quick breaks to boost their victory hopes and encouraged by the ease with which they were later able to attack Villa’s defence, Jed Wallace raced through the middle only to be thwarted by home goalkeeper Sam Johnstone. Johnstone was the man of the match keeping the Lions at bay on numerous occasions throughout the afternoon as Millwall became more confident, with Steve Morison their directing the midfield orchestra. No goals at half time and the Lions game plan was working a treat to the extent that Jack Grealish was brought on just before the hour mark as Villa boss Steve Bruce attempted to inject pace, and he did show a willingness to shoot only to be denied by a smart save by David Martin between the Lions sticks. Villa had a major let-off in the 75th minute when Lee Gregory raced through and hit the bar with a cross-shot, but there was to be no winner although Millwall created a couple more half chances before the final whistle as Gregory was a constant threat and Steve Morison tested Johnstone with a volley from the edge of the box. A gutsy resilient performance from Millwall sees back to back decent progress. “I have to be honest, it was a struggle against a very decent Millwall side who put us under pressure. We’ll take a point. We didn’t have enough control and found it difficult. We have to play better than that. “I was delighted with my players’ performance from the first whistle to the last. 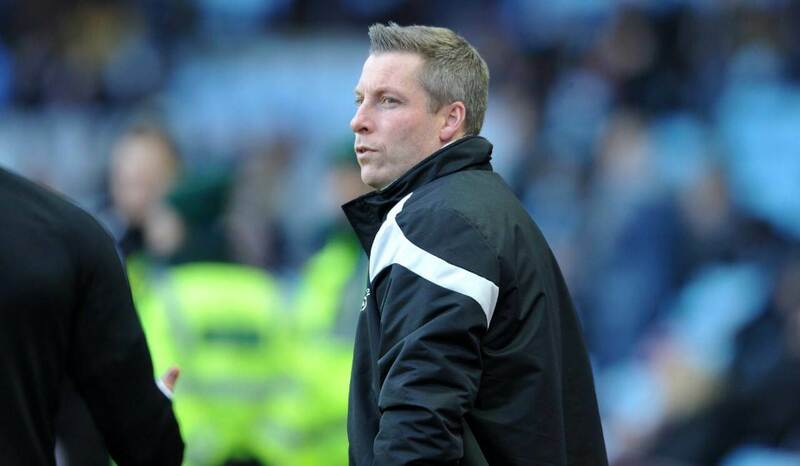 “I thought we unsettled a really good Aston Villa side and quietened a passionate home crowd. I think we dominated large parts of the game and limited Villa to very few chances.